Why an Amazon.com Gift Card? Whether you're trying to earn some money for your new purchase or are just looking where you could recycle responsibly your old gadget, iGotOffer.com offers you an Amazon gift card as a perfect solution. Obviously, you can opt for a check or for PayPal as methods of payment for your old electronics, and we will gladly pay you cash, but don't you agree that a gift certificate is a nice way to help you get the most from your old electronic device that you don't need anymore? So we offer you to trade in for an Amazon.com Gift Card your old smartphone or tablet that were collecting dust in your garage or hidden deep inside your closet. In fact, a gift card is a prepaid money card issued by a retailer (Amazon in our case) to be used as an alternative to cash. As its name suggests, a gift card is a gift (surprise! ), and in the United States they are highly popular, ranking as one of the most-wanted gift by both, women and men. Indeed, these cards relieve the donor from selecting a specific gift (and we all know that sometimes selecting a gift becomes an impossible mission). Amazon issues electronic (also known as network or virtual) cards which you can easily redeem while making a purchase at the Amazon store. If a user chooses an electronic gift card as a method of payment, iGotOffer.com will send this card immediatelly. In this case, the total sum we pay for the item you sold us, will be added to the card, and the card will be delivered via email to the customer. Usually the card will arrive within 15 minutes of being sent, but sometimes it can take longer. Your existing Amazon.com Balance will display the total value of the Gift Cards. Your purchases will be deducted from your balance, and any unused Amazon.com Balance will remain associated with your Amazon.com account. However, if a purchase exceeds your Amazon.com Balance, the remaining amount must be paid with another payment method. The benefits of Amazon Gift Cards are obvious, as they cannot be lost, and the recipient does not have to drive to a specific location to purchase a card. Amazon.com Gift Cards never expire and carry no fees. 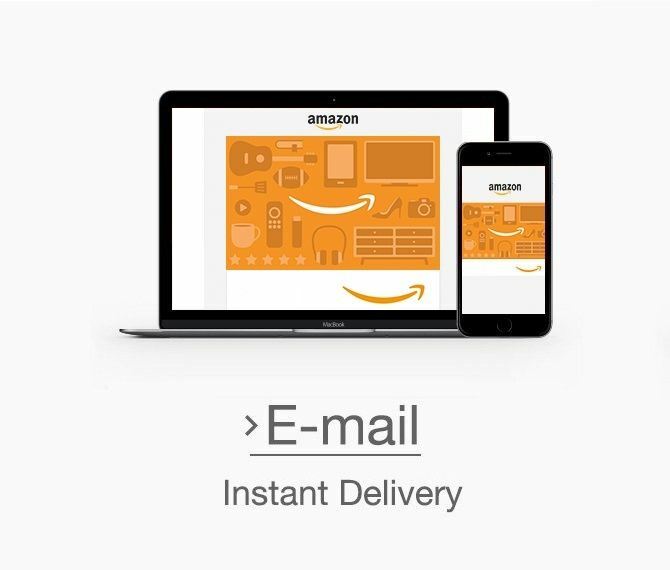 When you receive your Amazon Gift card, the total sum you have earned by selling us your old electronics, will show in the email, just below the image of the card. The Claim code will also figure in the message. 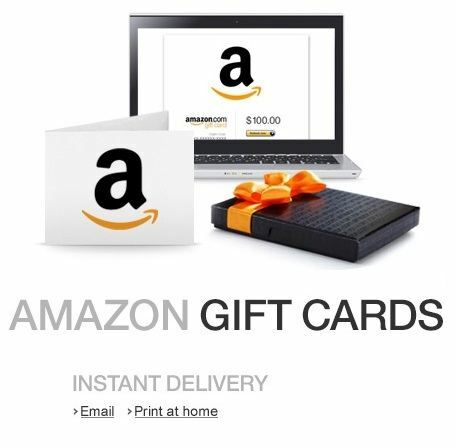 To redeem the card, sign in to your Amazon Account by clicking on the command box which says “Apply to your Amazon Account” (if you don't have an Amazon account, you will be invited to sign-up). Once applied to your Amazon Account, the entire amount will be automatically added to your gift card balance. This balance will be applied automatically to Amazon store orders. You will not need to enter the Claim code, as it will appear on your Amazon account automatically. 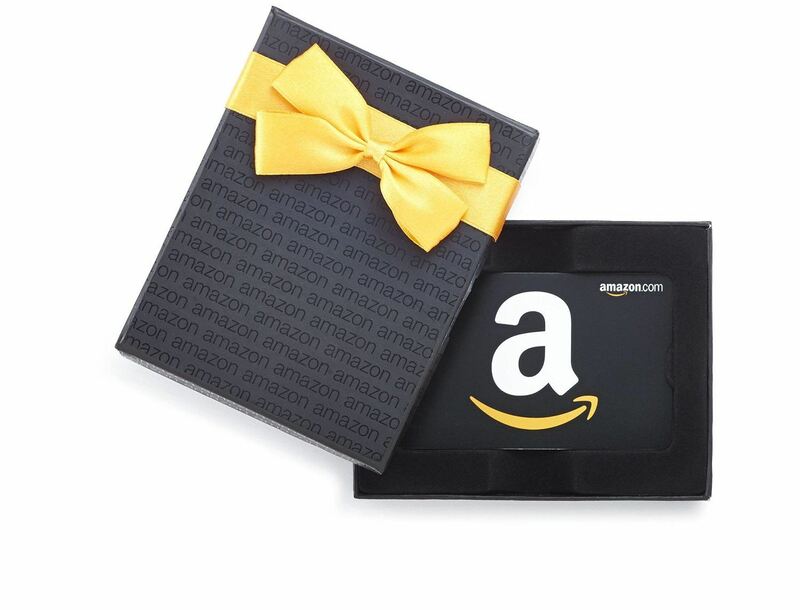 Amazon Gift Cards are redeemable on millions of items store-wide at Amazon.com or certain affiliated Websites. 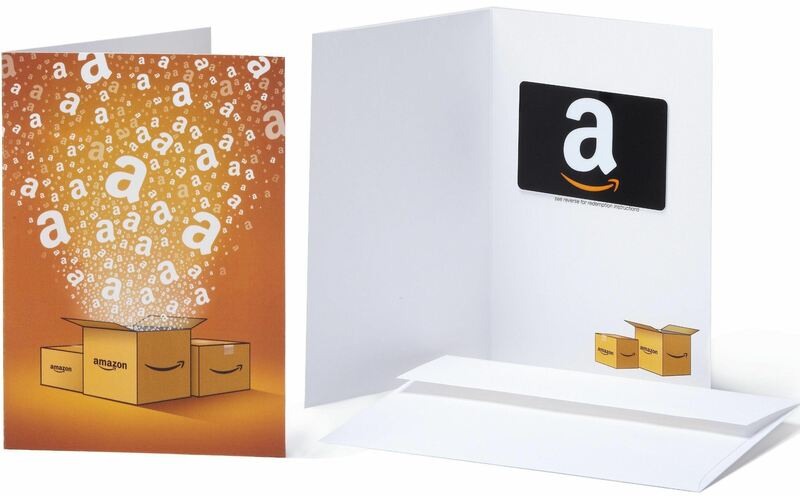 Amazon Gift Cards can be easily reedemed on your smartphone, your tablet, laptop or desktop. Note that there are no returns and no refunds on gift cards. Some gift cards may resemble credit or debit cards, they are made of plastic, they are the size of a credit card and they are identified by a specific number or code. They may also display a specific theme or be issued for a special occasion. Usually these cards can be used by anybody, but they are backed by an online electronic system for authorization. But in today's world, electronic gift cards become more and more popular, as the consumer does not have to go to the location to purchase a card. We hope you enjoy the Amazon Gift Card you chose as a method of payment for your electronic device. Copyright © 2019 iGotOffer.com. All rights reserved.